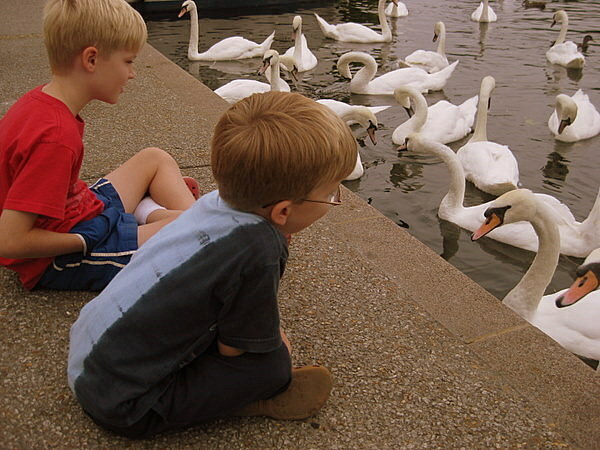 The River Thames borders Windsor on the northern side and the boys loved feeding the swans that congregate near the tourist boats. 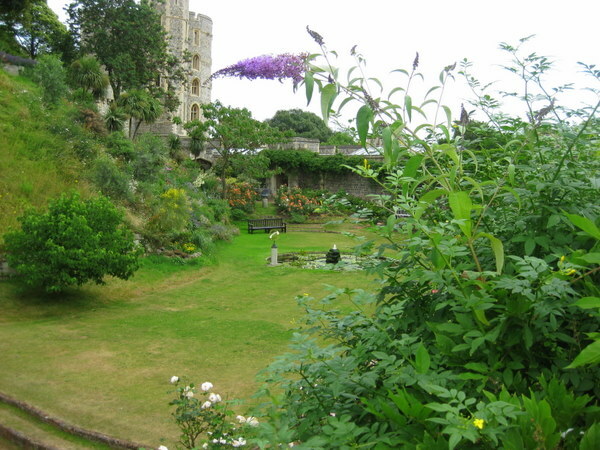 The river is a five-minute walk from Windsor Castle, which dominates the town’s landscape and imagination. The streets around the castle are full of tourist shops and restaurants, so it’s pretty easy to find lunch before heading to the castle for a tour. We ate perfectly decent Italian food at Bella Italia, which has a nice kids menu and is across the street from the castle. You’ll also find a Wagamama close by. We visited Windsor Castle on a Sunday and therefore missed the Changing of the Guard, which is reputedly much and easier to see here than at Buckingham Palace. We didn’t really feel like we missed out as we had ample opportunities to see soldiers marching about the grounds as they changed positions throughout the afternoon. On a July weekend afternoon we had to wait close to half an hour to get our tickets for the castle, but once we had them and our audio guides were free to wander the grounds at our own pace. 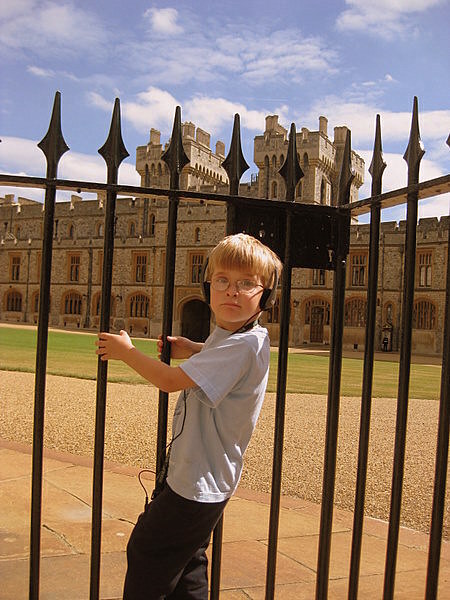 As with many of the other museums we visited in England, the boys had their own children’s version of the audio guide, in this instance quite different from ours so that the boys felt proud of sharing their own information about the castle at the end of the visit. Included in the admission is a visit to Queen Mary’s famous dollhouse. This apparently always has the longest line. 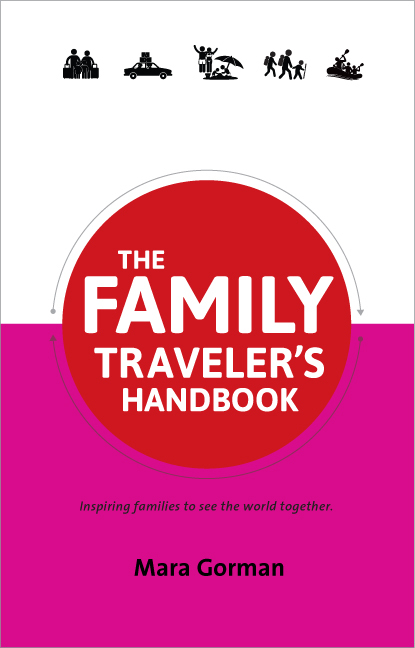 Since I was the only one in my family who wanted to see it (sigh – sometimes it’s hard being the only girl!) we gave it a miss and instead headed for the State Apartments, which it did not take long to get into. I was worried this might be boring, but actually we were all fascinated in particular by the tremendous display of weaponry and wealth on view in the Grand Vestibule and the ceiling of Saint George’s Hall, which was reconstructed of green oak after the fire in 1992 using medieval methods (rumor has it that it’s actually better to see now than it was before the fire). In the ceiling are the coats of arms of the Garter Knights. The boys liked looking for the white ones, which mark disgraced and treasonous knights. We probably spent about two hours total in the castle. One thing I found amusing is that the Queen lives right on the flight path to the airport. Planes cross the sky constantly. But I suppose the general beauty of the surroundings, including this lovely private garden make up for it. And if you like the idea of having your own chapel, well, would this small one do? We discovered that Saint George’s Chapel is closed to the public for tours on Sundays, but I was able to return for an Evensong service that afternoon. 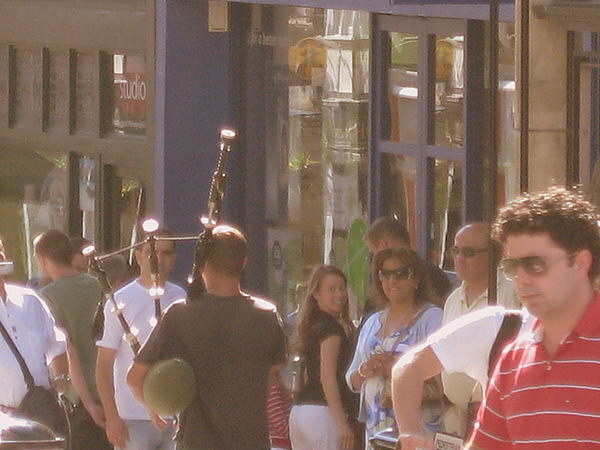 And alas, we didn’t run into the Queen. We could tell from the flag that she wasn’t in residence (it was the Union Jack and not the royal standard flying from the round tower). 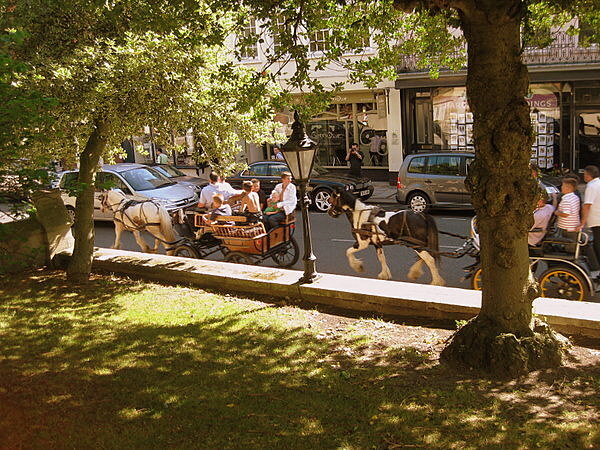 Windsor is a place that invites strolling, whether you head for Eton, just across the River Thames to the north or for The Long Walk leading away from the Castle to the south. Eton is home to Eton College, the most famous of the British “public” schools (contrary to what that word means with regard to schools here in the United States, British public school are private and exclusive). Nineteen prime ministers have attended Eton, and yet the town has a sleepy, nothing-to-see-here air. 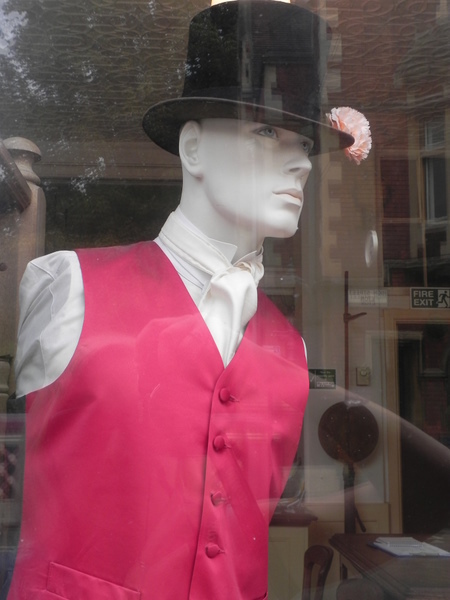 I did love the shops on the High Street, selling the famous uniforms, so formal to American eyes including as they do a morning coat, pinstriped trousers, white ties, and if this mannequin is to be believed, top hats and pink carnations. You can tour the school when it’s not in session, but need to make arrangements in advance. 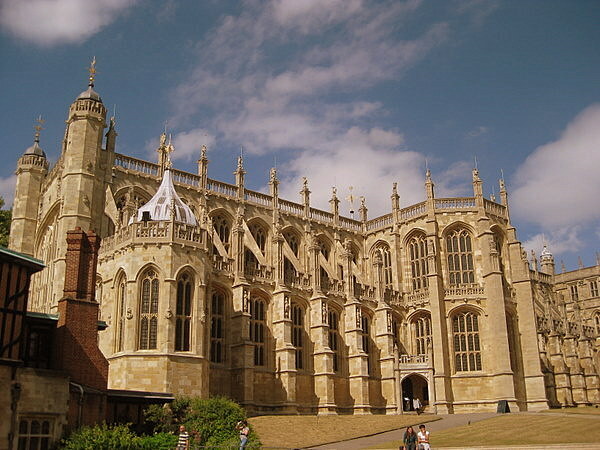 As you head through the center of Windsor, admiring Queen Victoria’s self-assurance as she gazes benignly on the tourists who pass her, you might chance upon some horse-pulled carriages, or a bagpiper playing Amazing Grace, or a group of nuns heading to a service in the royal chapel. 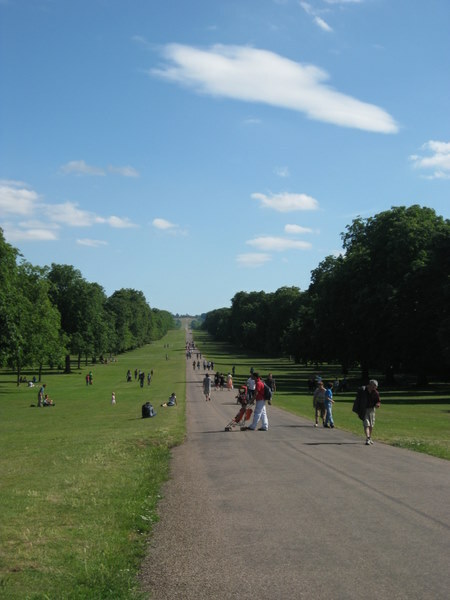 We weren’t in Windsor long enough to venture past the Long Walk into the Great Park, home to one of Britain’s greatest ornamental gardens (which supplied the flowers for the recent royal wedding) and many paths for hiking, horseback riding or cycling, but I would definitely do so on a repeat visit. If you have younger children, you aren’t going to avoid LEGOLAND on a visit to Windsor. Although we said nothing to them about it, our boys sniffed it out about ten seconds after our arrival. And yes it’s expensive. 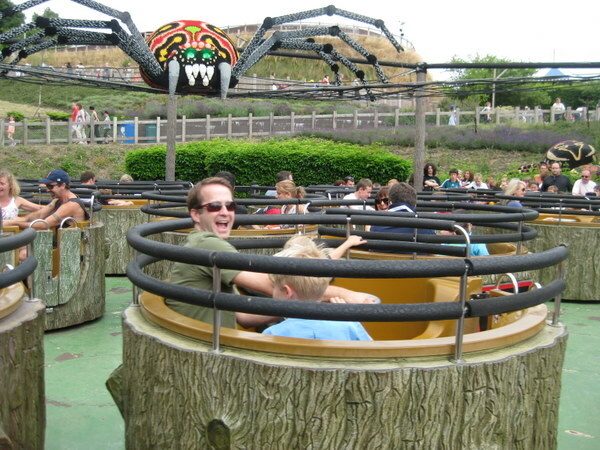 But I’ve rarely been to an amusement park that I found more charming. And it was much less crowded than I feared; in fact, something to remember is that British schools let our later than their American counterparts since they have a summer term. This means that although we were there on a weekday in July, we really didn’t have to wait in line for any but the very most popular rides. We also avoided waiting upon arrival by purchasing our admission tickets online in advance and arriving right as the park opened via taxi from downtown Windsor. 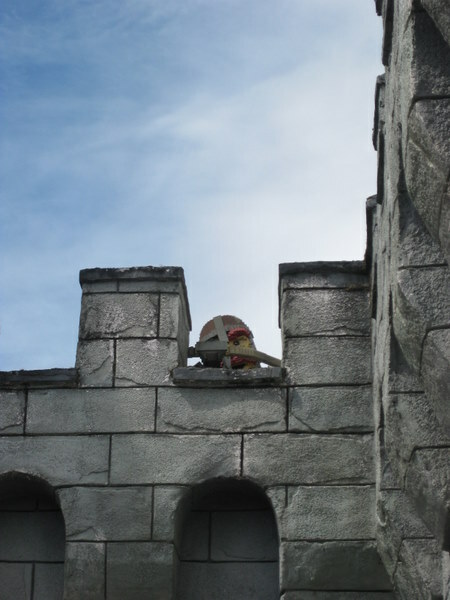 Besides, we didn’t encounter anyone like this in the ramparts at Windsor Castle. 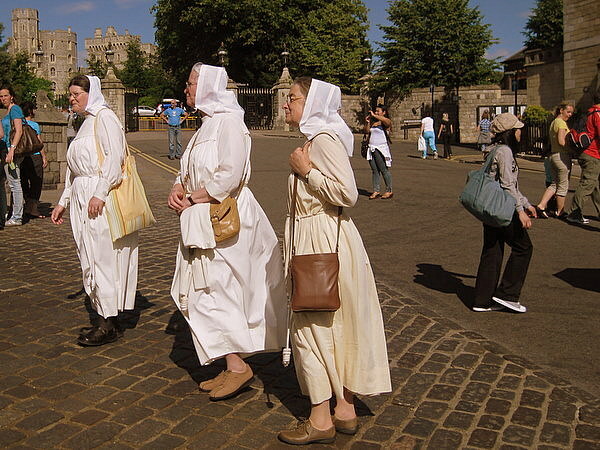 We visited Windsor during the last few days of our two-week trip to England in the summer of 2010. If you’re flying in or out of Heathrow, it makes a perfect first or last stop; the taxi ride from the door of our guesthouse to the terminal took only 15 minutes. It’s only 20 miles from Central London and is an easy train ride from Charing Cross. Our family spent 10 days in London a year ago March and although we had intended to daytrip to Windsor we simply ran out of time. 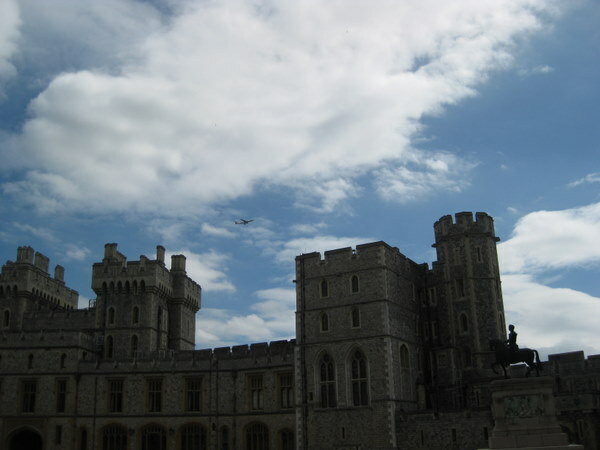 I’m dreaming of a return trip to London (maybe in 2012) and now that I’ve seen your photos I will make sure that Windsor is at the top of our list. It looks like you saw the best of Windsor. We only took a quick tour of the castle in order to save the afternoon for Hampton Court. Hampton Court turned out to be a bust with half the museum closed, so I wish I could have that day back to follow your great itinerary and tips. 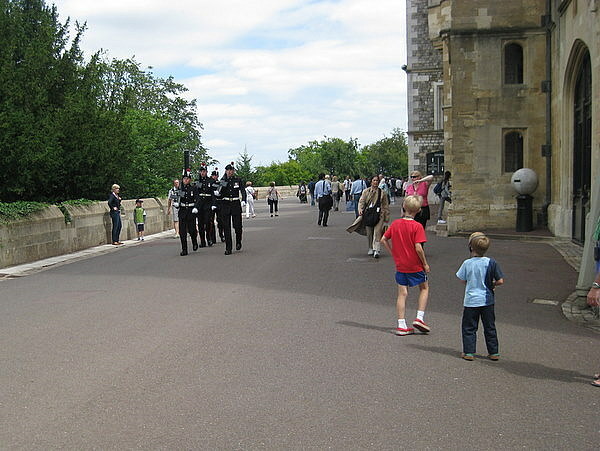 My family spent 6 weeks in Windsor in the summer of 2010. I agree it is such a welcome change from the hustle and bustle of London. 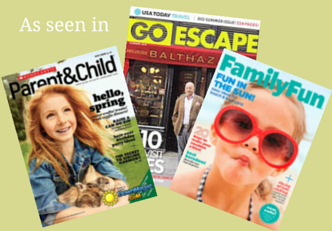 We found it to be a very family friendly area and relished our time there. I enjoyed reading this post. Windsor has stayed with us and we can’t wait to get back there someday. Absolutely the best of Windsor has been captured in this post. Amazing. Wow! 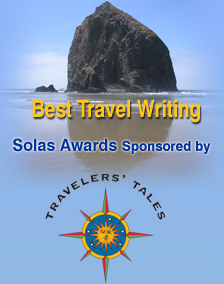 must say there are some stunning places on the list. Thanks for sharing. Wow, what a beautiful place! Being in a removal services company , i get to travel a lot of places within my country but it is time should move out and explore places like this. Its Really amazing Post about all information about this! Being a leading Movers and Packers in UAE , i get to travel a lot of places within my country but it is time should move out and explore places like this.